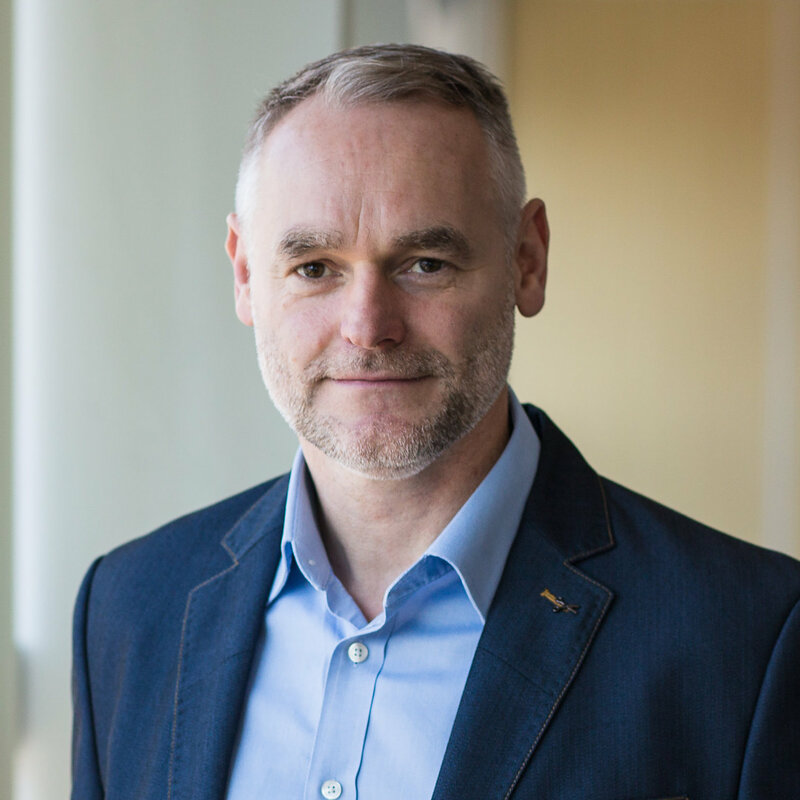 Gary joined SMG in 2018 as Security Director and has strategic responsibility for all aspects of security and emergency management across SMG’s European venues. Gary’s background spans the fields of military, police and commercial sector security, he has senior management experience working in highly pressurised environments combined with specific expertise in risk management, counter terrorism and crisis management. His career as a Chief Inspector with the Greater Manchester Police Force included managing large scale public events such as music festivals, sporting fixtures and highly charged political protests. After leaving Greater Manchester he joined Manchester United Football Club as the Deputy Head of Stadium Safety and Security. Gary managed all aspects of event safety and security at the 75,000 capacity Old Trafford Stadium in addition to managing team security operations at home and aboard. At SMG Europe Gary works closely with venue managers and contracted security suppliers to develop sector leading safety and security policies and procedures. He is accountable for asset protection, counter terrorism mitigation and organisational resilience.